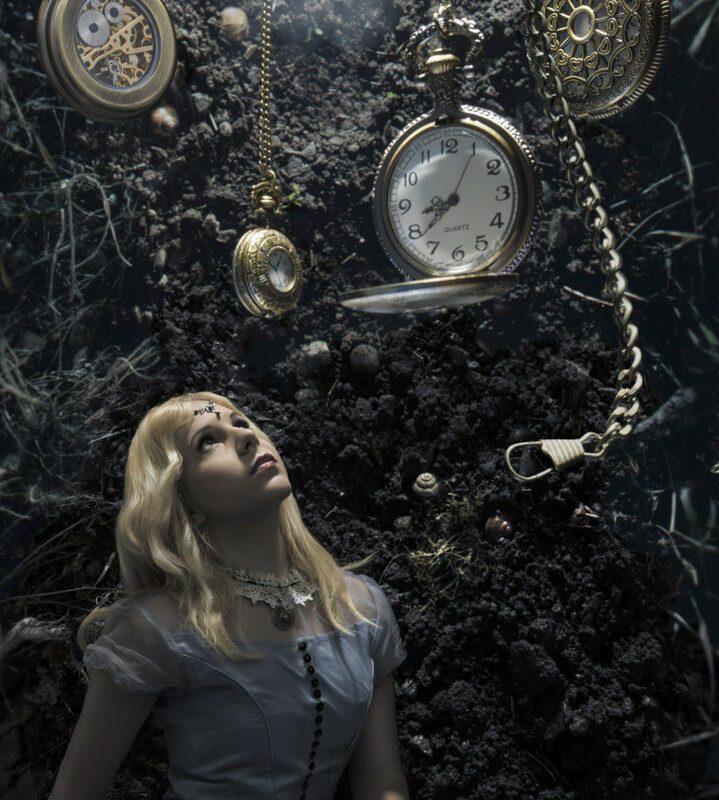 The Project Alice in Wonderland “Down the Rabbit Hole” is now completed. Please klick on the link at the end of the article to view it in full-size. I had a ton of fun planing, organising, shooting and editing the photos! Many thanks to all who contributed these wonderful pocket watches! Also thanks to my friend Denise for letting us dig the trench in her garden that would become the background plate for the rabbit hole. Stumbled on this pic during a web search, and followed the link. Awesome pic, nice job! !